Geno Monroe is a New Jersey-based comedian and performer who is the region’s most celebrated Sammy Davis Jr. impersonator. Often performing with ‘The Rat Pack,’ Monroe plays his part so sublimely that you’d swear you were watching Sammy onstage. Geno, together with Robert Cabella, who impersonates Dean Martin and Greg Armstrong impersonating Frank Sinatra, brings the classic, suave entertainment of the mid-century’s ‘Rat Pack’ back to life with genuine coolness and style. 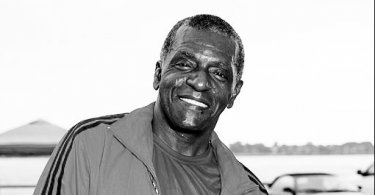 Geno Monroe has been pleasing crowds with his comedic performances since the late 1970s. 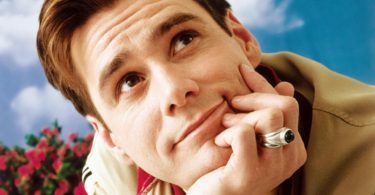 He grew up in New Jersey, and as a child, Geno earned the nickname “comedy king” as a result of his comedic prowess. 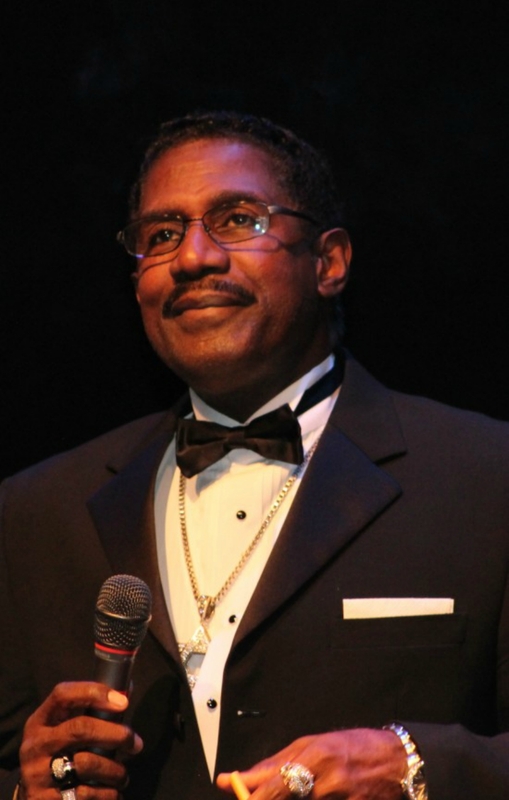 As an Master of Ceremonies (MC) and a standup comedian, Geno Monroe has performed in a myriad of venues including Atlantic City’s Club Harlem and the Tropicana Hotel & Casino, as well as the Civic Center in Salisbury, Maryland. He has also performed with legendary acts including Archie Bell and the Drells, Atlantic Starr, and the Delphonics, among others. 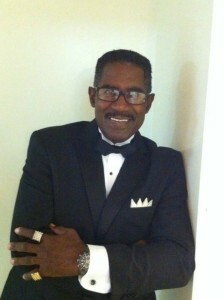 These days, Geno’s enactment of Sammy Davis Jr. in ‘The Rat Pack–Together Again’ is garnering incredible popularity via their performances in a variety of venues throughout the East Coast. 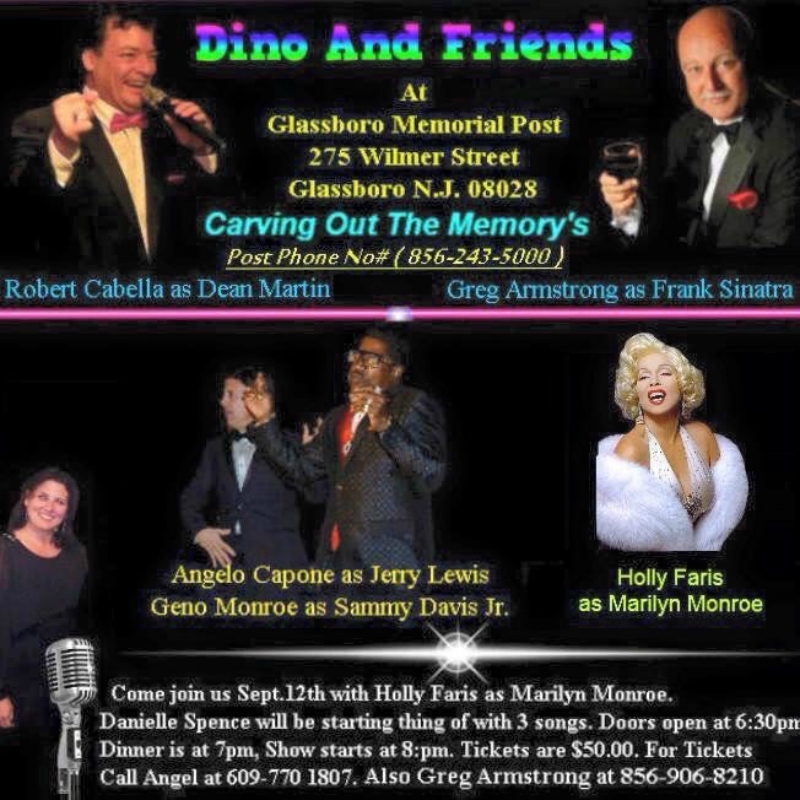 One of the most entertaining features of Geno Monroe’s performance, as well as the other Rat Pack impersonators, is their excellent balance of comedy and music. The shows are wonderfully dynamic. Audiences witness Monroe’s comic monologues which are dually complemented by his rich singing voice, mimicking the vocals of Sammy Davis, Jr. The other members of ‘The Rat Pack–Together Again’ group are equally adept with their impressions, singing and comedic performances. Because the show is often performed at clubs, attendees can frequently enjoy dinner and drinks before the memorable performances begin. Sammy Davis Jr., of course, was noted for his delightful impersonations of celebrities and notable personalities. 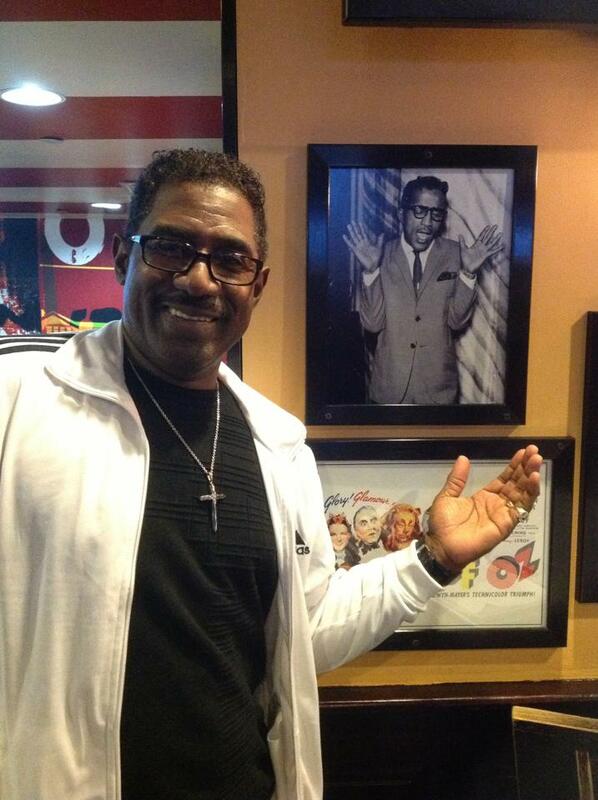 Davis starred in his first rat pack film, Ocean’s 11, in 1960. 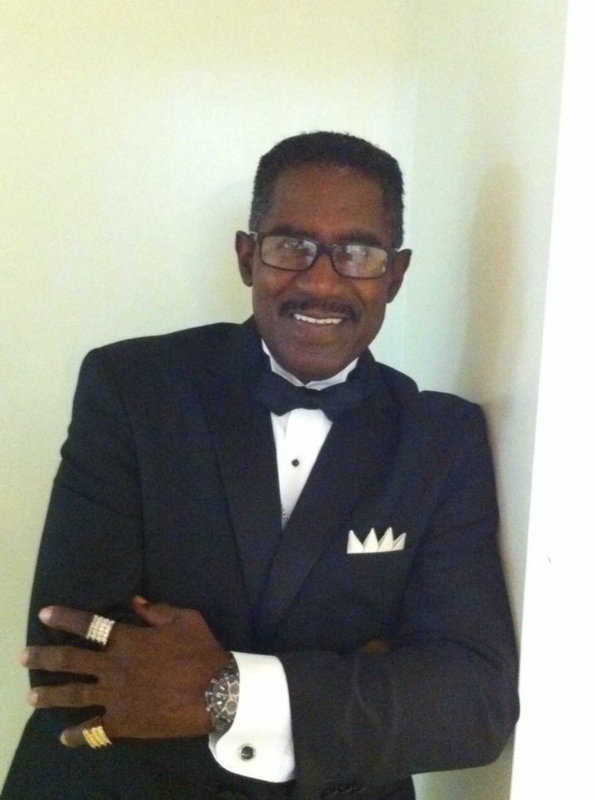 When Geno Monroe performs his Sammy Davis Jr tribute, fans are amazed by his ability to bring the celebrated entertainer back to the stage by celebrating Davis’s beloved craft — comic genius and impersonations of major stars. Over the years, Monroe has perfected his delivery of Sammy Davis Jr.’s style, and while there is plenty of wonderful nightclub humor to enjoy, Monroe is dedicated to tailoring for authenticity with appropriateness, depending upon the group and venue. Although Geno Monroe has been performing frequently with the Rat Pack in their popular show, he also performs solo for numerous events in New Jersey and East Coast destinations. 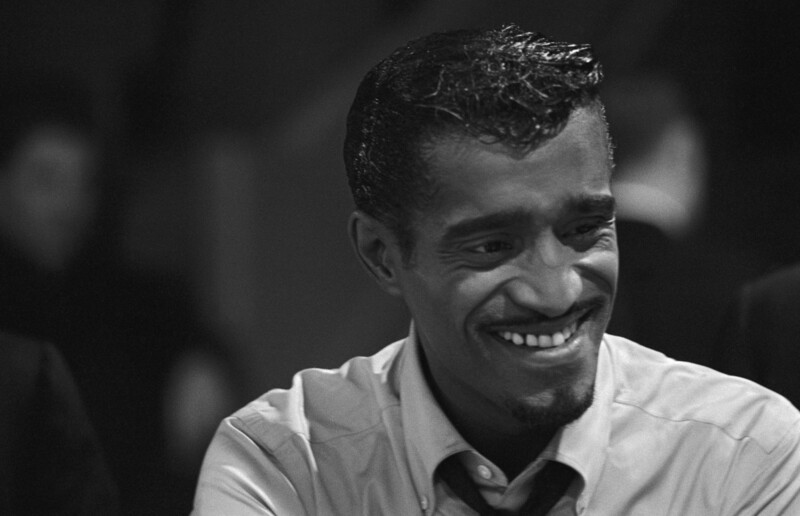 For fans who many not be familiar with the legend that was Sammy Davis Jr., Monroe provides an ideal introduction to the beloved performer. Of course, if you remember Davis, you’ll thoroughly appreciate Monroe’s ability to capture the essence of Davis on stage. For more information about performances near you, be sure to check the Rat Pack–Together Again website.